Our Annual Arts for All Festival is scheduled for Thursday, May 4, at the Dennos Museum Center. In the morning there will be art workshops for hundreds of children and young adults with disabilities experiencing and learning through the arts. The Festival will be followed by the Arts for All Celebration, an evening performance showcase for performers with disabilities and local professional entertainers. The evening will include a silent auction and afterglow reception — and it’s all open to the public. Please join us Thursday, May 4 at the Dennos Museum Center in Traverse City. Additional information will be forthcoming, both here on our website and on Facebook. 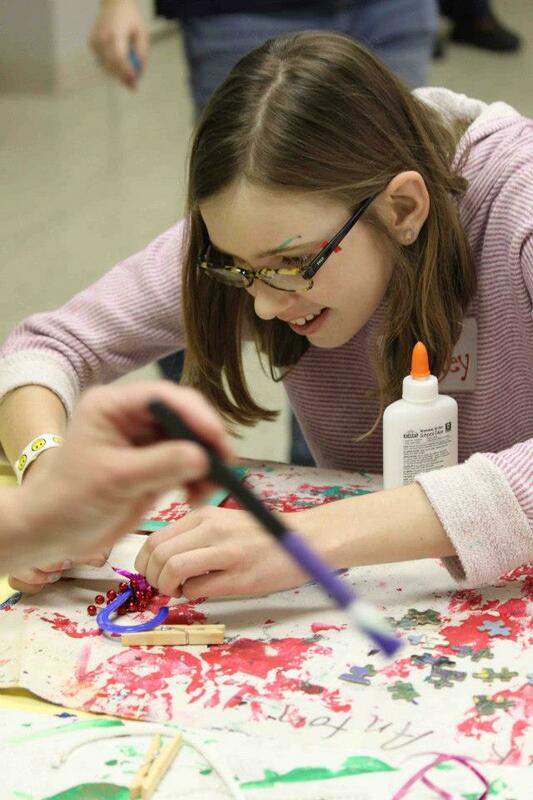 The event marks our 18th annual Festival for northern Michigan’s largest nonprofit arts organization providing adaptive art and cultural opportunities for people all abilities. 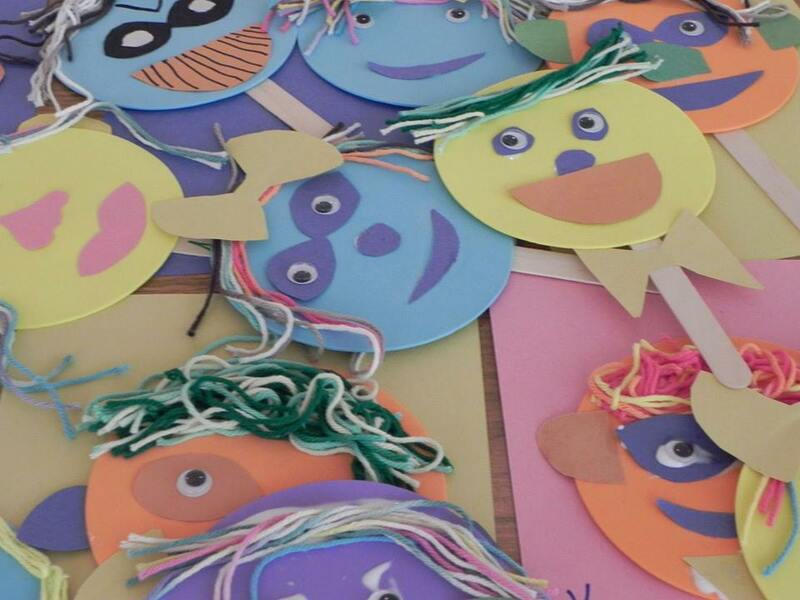 Donations will help fund adaptive multi-art instruction in special education classrooms, hands-on learning special events, traveling art show, accessibility assistance and the national acclaimed Kids on the Block puppet program.